It’s Wimbledon time! 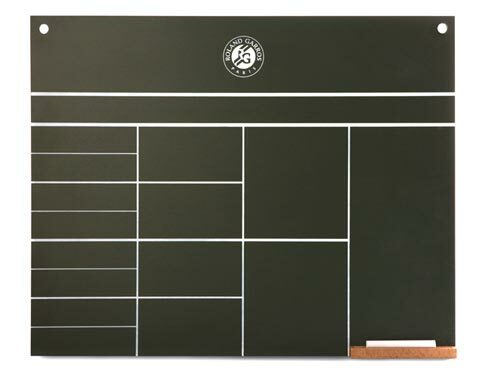 A little tennis (even if it’s about Roland Garros) is on the menu today! 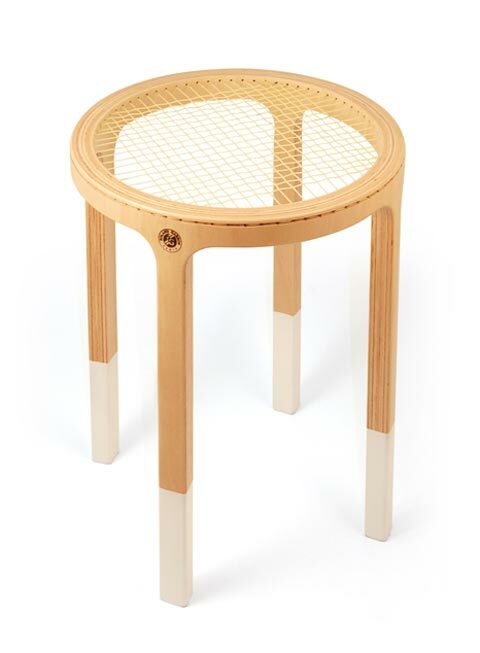 Celebrating the Roland Garros, 5.5 designers reinterpreted the iconic tournament in “3 Sets” and transporter tennis in object design through a stool, a panel for domestic purposes, glasses and carafe. 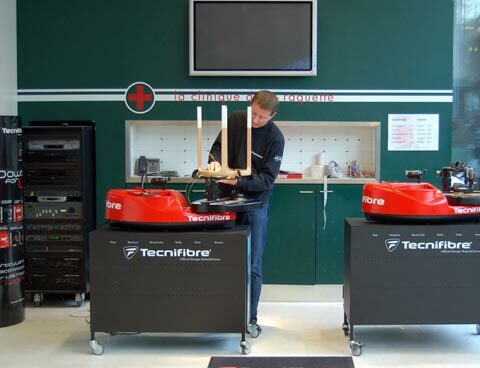 The tennis racquet reinterpreted as a “Break” stool is quite impressive, especially knowing that its strings were properly tensioned by the very Laurent Lucas, the official Roland-Garros stringing technician! 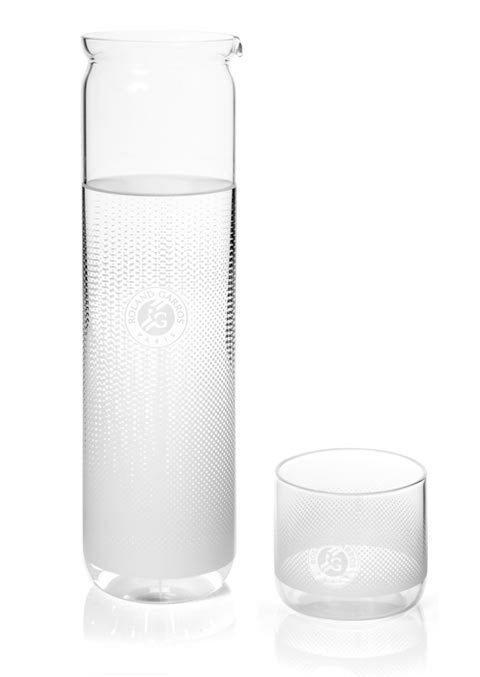 The 15/30 table is a mini-copy of the Roland Garros tournament panel and the carafe and glasses “ACE” are inspired by the tennis balls tubes. Now that’s living la vida tennis!